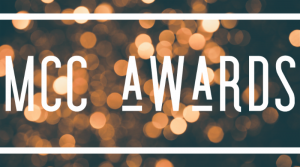 MCC Award Nomination Process Opening Soon! Metropolitan Community Churches is seeking nominations for all awards below. Start thinking about who you will nominate! Nomination forms will ask for the name of the recipient and the reasons you are nominating them. The nomination form will be out next week and be open for 2 weeks. This award is given to a long-serving Lay Delegate.